If you want to create your own gifts, for Christmas, Birthdays or any special day, then you have found the best post in the web. 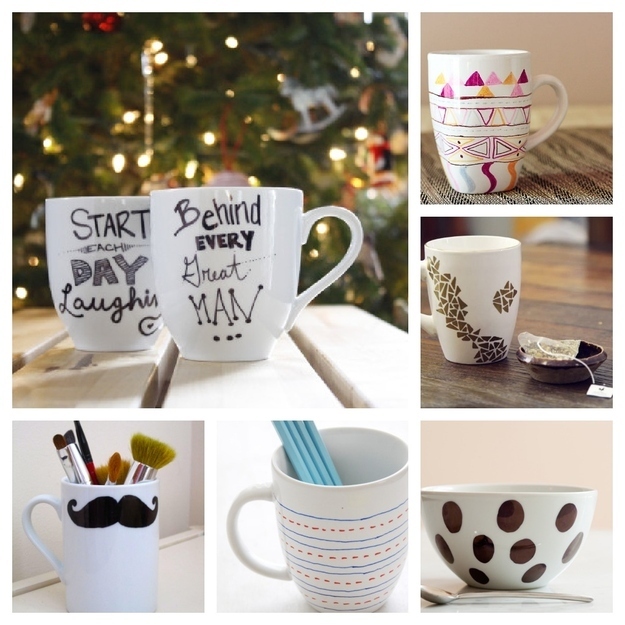 Here you will learn 5 excellent ideas make an original and different present for your family or friends. 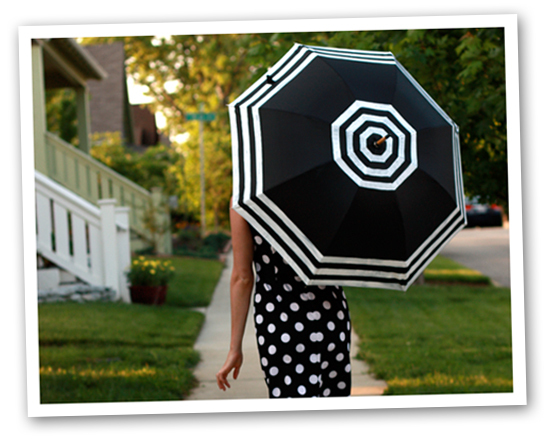 Create funny cookie cutters, trinket tea tags or striped umbrellas, among other stuff. Do it yourself is not only a nice slogan. It is also a way of going through life, taking care of every little aspect of your own existence without having to rely on anybody. Do you need to learn how to save money? 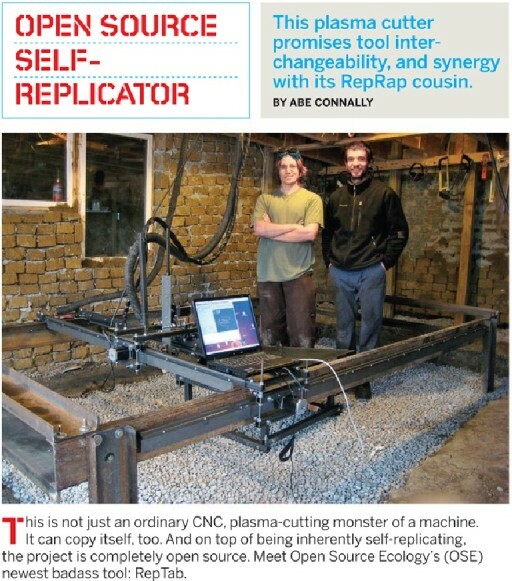 Do you like creating your own furniture and gadgets? Here you will find the best DIY websites to ask for any theme. From daily chores to decorating your own room with little money, check out and find your own favorite DIY site. Most people love cupcakes; they are small tasty and colorful. It is a great treat for mornings and a nice way to celebrate any special ocasion. 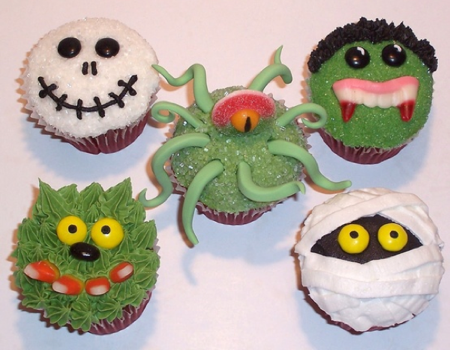 Here are some ideas of Halloween cupcakes decorations that are creepy but funny and cute. You may get the best ideas from this cupcakes examples and crete your own, You just need a little time and creativity and something horribly nice will come out. 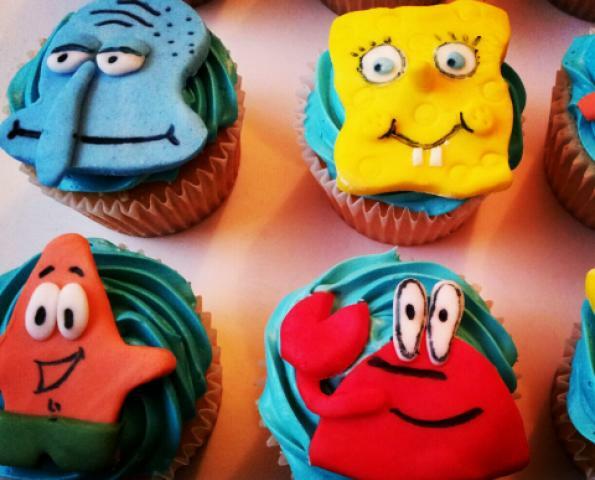 Cupcakes are everywhere, they are famous and there are a lot of reasons for that. There are dozens of Cupcakes TV Shows, Cupcakes shops, and a whole Cupcake industry, and it is a phenomenon of recent years. The flavors used on the cupcakes could be sweet or salty, there are no restrictions at all. There are a thousands of Do-It-Yourself projects on the web, and there are tons of great advice to improve things on your home and office. Even big companies are creating their own collection of DIY projects for their own products so that their clients have a wider variety of things to expect from what they buy. The brand Sharpie got a whole list of great projects to improve normal things using a Sharpie. It is interesting to note that there are many different Sharpie colors. Few times we have the opportunity to see how the normal things that we use everyday are made. Now you can see the actual templates of many different types of boxes and bags.  You may use the generator to change the templates and male something more customized, or you can just print the template and use it with the right kind of paper. Some of the templates are: pillow pack, counter display, milk carton, bag, envelop and gift box, among others. In any case, these templates are free and very useful, take a look. Although the usual Christmas colors are red, white and green, each year there is a new trend for Christmas decorations. For 2013, the color of Christmas is also a combination of purples and violets, so go crazy and add lots of color to your home. if you are running out of ideas for your front door or Christmas tree, there are many options I am sure you have not try. 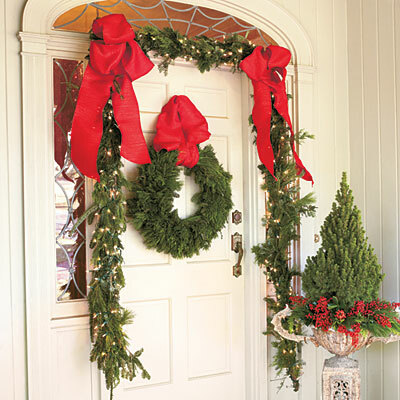 In this post, we share with you great ideas to decorate your home this Christmas. Chek them out! Looking for a job could be very stressful, and you need to get all the help you can get to have the best possible opportunities. One aspect to consider is how you will design your resume so that it stands out from a bunch of other documents, and that it wont be easily forgotten. 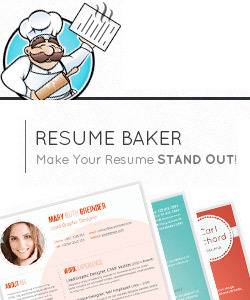 That is why, we bring new interesting design ideas for your proffesional resume, very easy to make. Take one of these templates or build a combination of them. This is a special post for those who really like to read and appreciate their books as a great unique treasure. Now you can download the template to make your own bookmarkers. 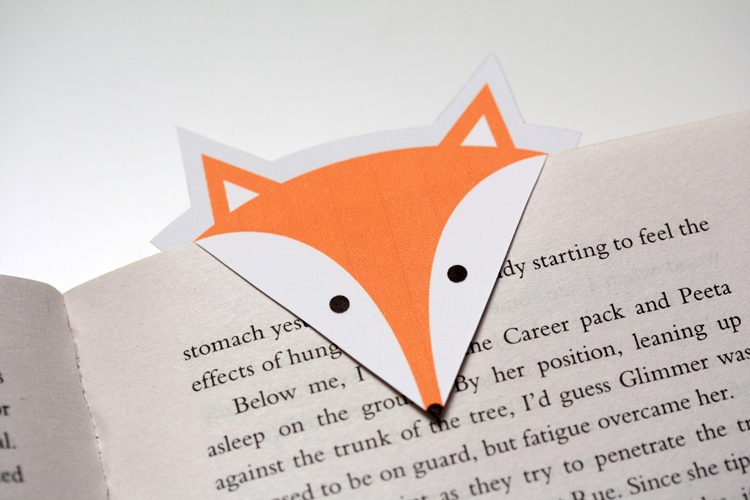 These bookmarkers designs are not the usual hard paper rectangle, but a foxy one with a very cute face. In just three steps you will have a personalized bookmarker, just for you. Besides that, it really works as a gift.